Sacha Cosmetics began operations in 1979 in Trinidad and Tobago which is an ethnically diverse market. Our vision was to develop a brand of makeup that all our women, regardless of ancestry, could wear. 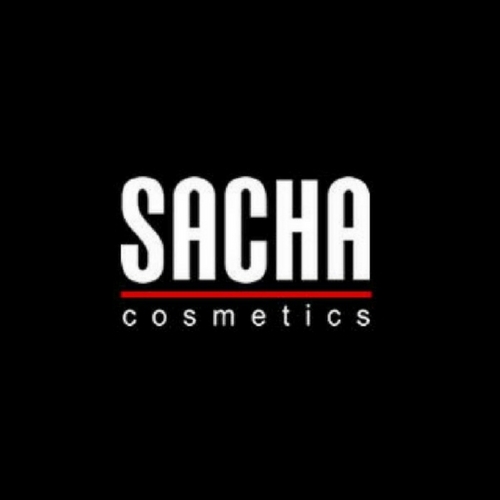 Today, through innovation and continuous improvement, we believe that SACHA is the most advanced brand of makeup ever developed for multicultural women – Asian, Hispanic, African, Indian and other women of color.